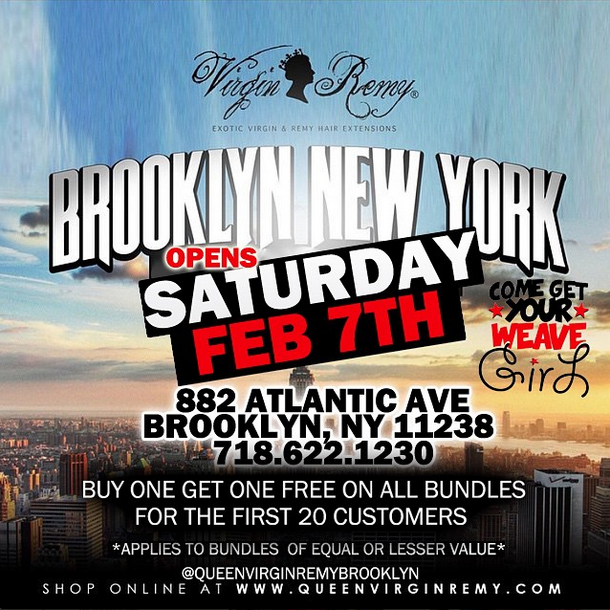 Queen Virgin Remy is the largest retailer of Virgin Hair in the country! QUEEN VIRGIN REMY IS THE NATION’S LARGEST VIRGIN AND REMY HAIR DISTRIBUTOR! Queen Virgin Remy specializes in Virgin Brazilian, Malaysian, Peruvian, Cambodian, Eurasian, Russian and Mongolian hair and Indian Remy hair. 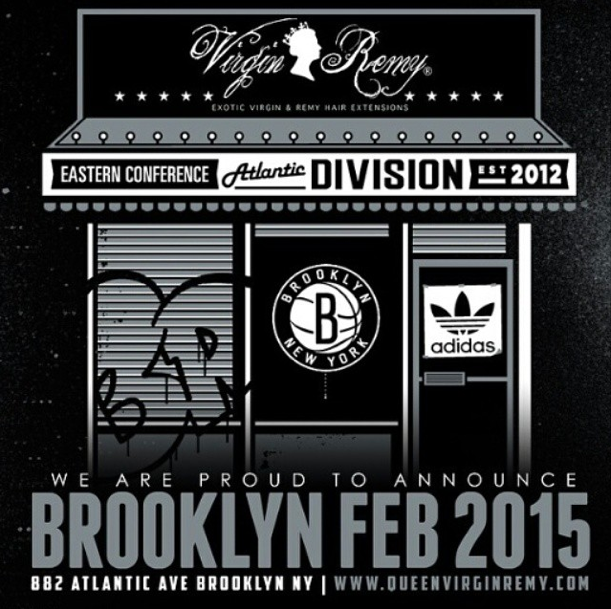 follow on Instagram @queenvirginremy and/or call at 877.834.4363 for more info.